Coca-Cola Company’s philanthropic arm known as the Coca-Cola Foundation has secured free admission for visitors of the National Center for Civil and Human Rights for the entire month of February in celebration of Black History month. To make free admission for the month possible, Coca-Cola Foundation awarded a grant to the tune of $1 million to The Center, which can be found right next to the World of Coke in Atlanta, Georgia. The Foundation’s president, Helen Smith Price, feels that this not only comes at an important time of the year, but also comes at an important time in Atlanta’s history. 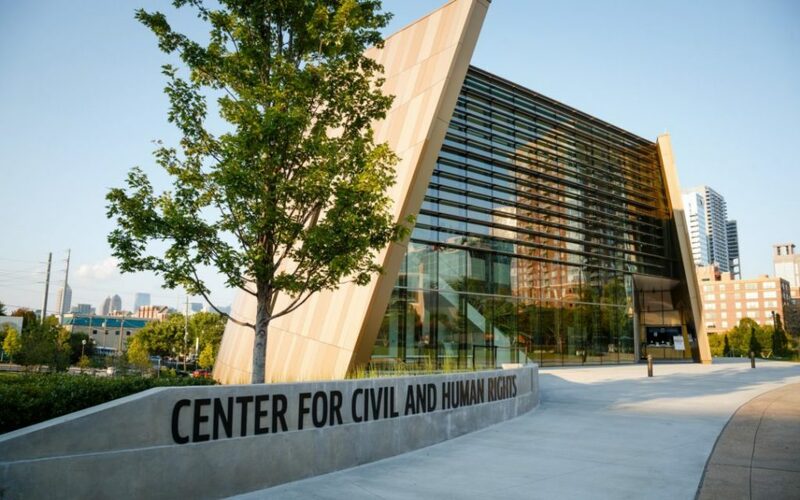 “We are proud of our city’s remarkable civil and human rights history and are pleased to offer residents and visitors alike the opportunity to learn more about how diversity, inclusion, and unity are central to the story of modern Atlanta,” Price expressed in a press release. We are proud to have supported this important Atlanta attraction since their beginnings in 2007. Built on land donated by the the Foundation, The Center educates visitors on “the bridge between the American Civil Rights Movement and the contemporary struggle for Human Rights around the world,” according to The Center’s website. For those who plan to take advantage of this Black History Month celebration, keep in mind that, while admission during February is free, The Center still requires that visitors enter with a ticket. When you arrive, head to the box office to receive your free tickets and your assigned entry time. The Coca-Cola Foundation has a robust history of supporting important community initiatives, and we look forward to continuing in this effort for years to come!